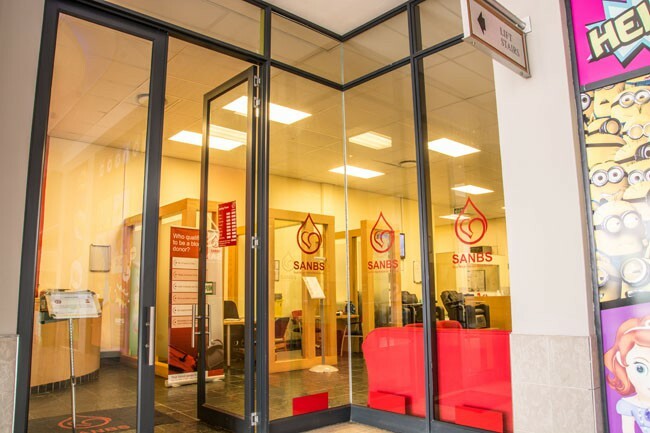 The key purpose of SANBS is to save lives! 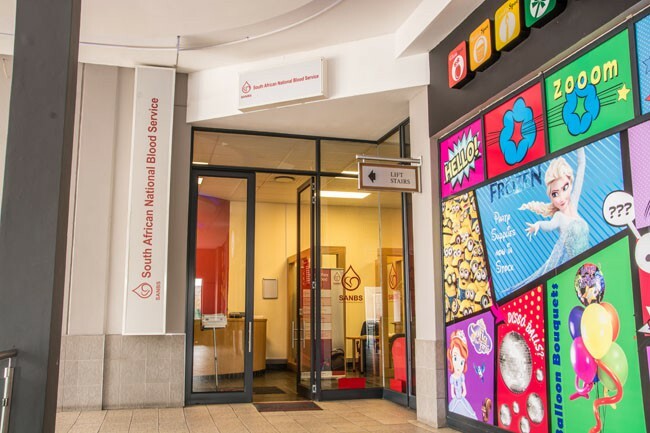 The organisation provides an essential service within South Africa and is rated amongst the best in the world in the provision of blood and blood products, as well as in relation to the research and training provided. SANBS is also further regarded as a major role player in the provision of support to countries in the SADC region.